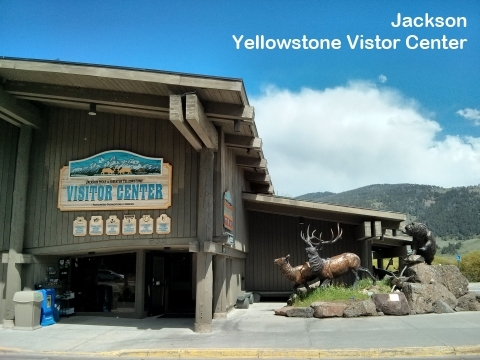 Grand Teton National Park is located at the just few miles bellow my next destination; Yellowstone National Park. Tried to visit and found that staying a night would be good. 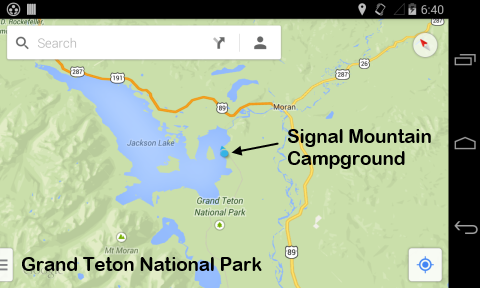 On the map, found a campground called Signal Mountain Campground which is located at the east side of Jackson Lake. 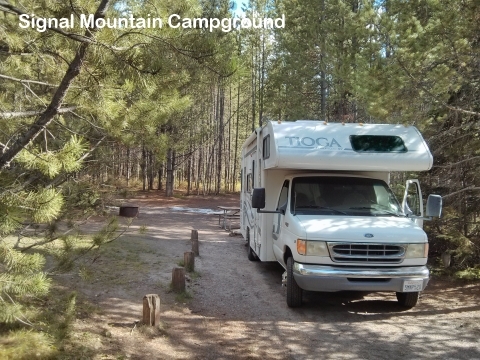 Even though the time is the late afternoon, there are some vacant camp sites available. 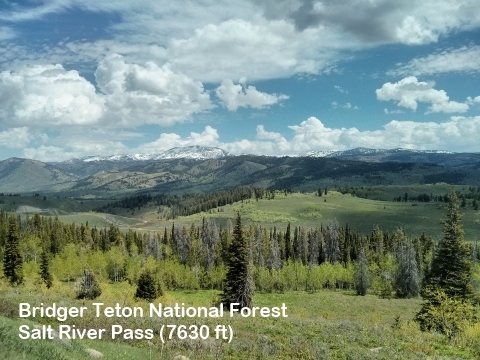 State Highway 89 was the road what I had took, and its road sceneries are great; relaxed and enjoyed a lot. Made road scenery video clips with Dashboard Cam Screenrecord. 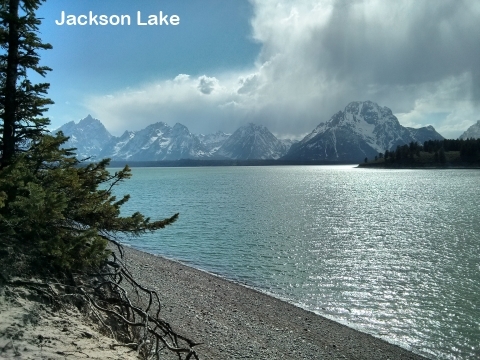 Video - Road sceneries of Hwy 89 to the Grand Teton National Park.